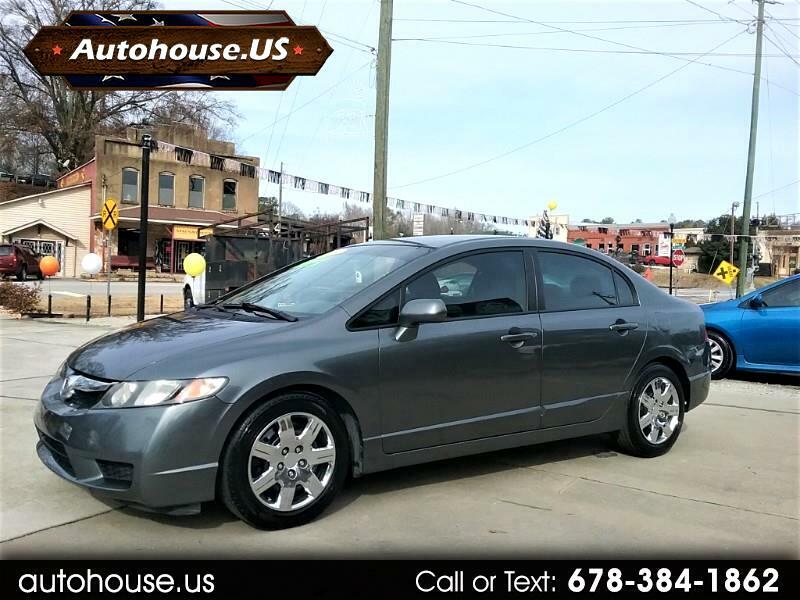 If you’re shopping for a used compact car with low miles, the 2009 Honda Civic is a great pick with only 76k. Spacious seats, smooth ride and Honda reliability. The Civic is easy to drive, with a comfortable ride, stable handling and good fuel economy and an upscale interior. The Civic boasts robust safety scores, balanced handling, a refined drivetrain, and good fuel economy. Don't let this low mileage Civic get away!